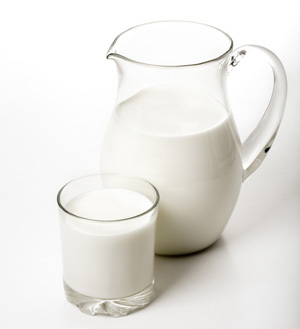 Milk and milk products can be an excellent source of calcium which is essential for maintaining a variety of structures throughout the body, most notably the skeletal system. Some types of milk can also be used as a protein source, which may be ideal for those that forego traditional protein sources such as meat. However, some believe that the high amount of fat and additives in milk make this an unhealthy choice. Learning the pros and cons to different types of milk regularly can help you determine which might be the most appropriate for your diet. 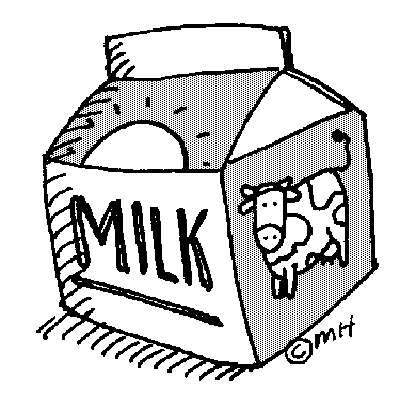 Cow’s milk is one of the most popular choices for those that regularly consume milk products. This type of milk comes in a variety of forms with different levels of fat including whole, 1 percent fat, 2 percent fat or skim (a fat free variety). Some are concerned about consuming cow’s milk because in addition to having a high level of fat in some varieties, it is also full of lactose sugar which can cause allergies in some consumers. Aside from these potential concerns, cow’s milk is quite high in calcium and provides up to 8g of protein per cup, which can be helpful for consumers. 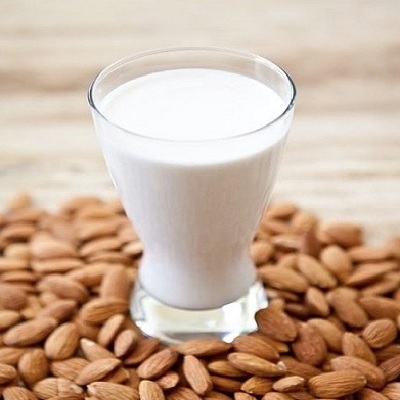 Those that are not comfortable consuming animal products often seek out almond milk as a potential substitute. This milk still has a sweet taste, but only 60 calories per serving. Unfortunately, this milk is somewhat high in sugar and does not contain nearly the level of protein that cow’s milk does. 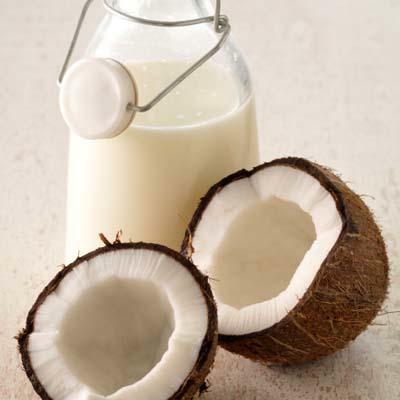 Coconut is also a popular choice for milk drinkers given its sweet taste. While some are concerned about the high saturated fat content of this type of milk, the saturated fats in this case are made up of medium chain triglycerides that are not harmful like most saturated fats, and can in fact provide a great deal of energy for working muscle tissue that is ideal for those cutting calories in other areas. This type of milk is a good source of healthy fats, but contains very little protein at only 5g per cup, so it should not be used as a source for this purpose. 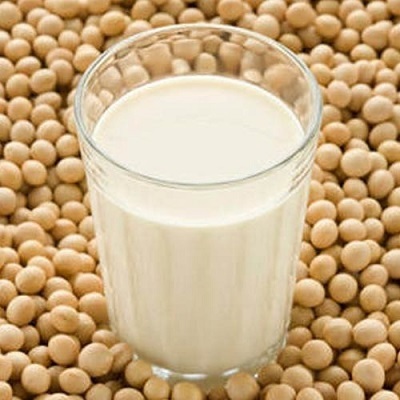 Soy milk is a common replacement for cow’s milk that vegans or lactose intolerant individuals take advantage of because the nutrition profile is quite similar to that of 2 percent cow’s milk. There is a great deal of calcium in soy milk and a low amount of cholesterol. However, there is also a great deal of estrogen in this milk. 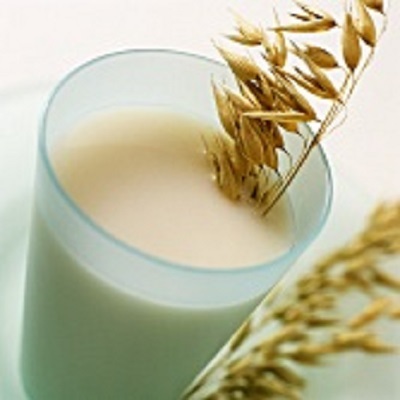 Oat milk is one of few options that has a high fiber content as well as large doses of vitamin E and folic acid. The calcium content for this milk comes in around 7mg for every 250ml serving, though some can be fortified to include more. The antioxidants in this milk may also lower cholesterol, prevent heart disease and lower your risk for some types of cancer. This type of milk has a much milder flavor than some other non-dairy options and tends to be quite low in saturated fat. However, those that cannot process gluten will not be able to drink this milk. 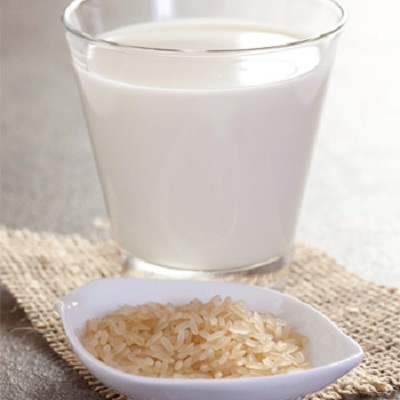 Rice milk is produced from unsweetened brown rice to provide a less sugary option for those that cannot consume dairy products. There is not much saturated fat or cholesterol in this type of milk, which is ideal. Some versions of this milk also contain chickpeas to increase the amount of calcium in the blend. The one difficulty this milk presents is that it does not contain vitamin A which you could gain from drinking traditional cow’s milk. 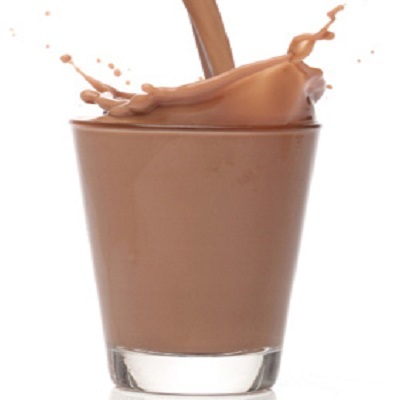 The unique combination of protein, carbohydrates and electrolytes that is found in low fat chocolate milk is ideal for those that are regularly taking on tough workouts. This type of milk is a bit high in sugar, particularly if you opt for a sweetened version, which can be something of a concern for those that are trying to reduce their sugar intake. 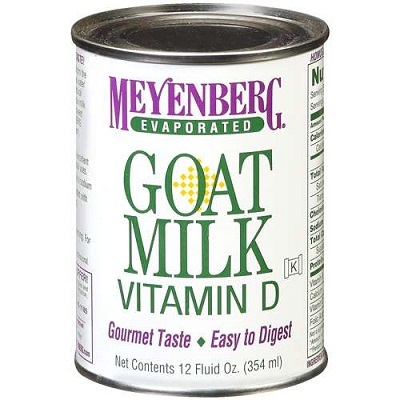 Goats milk is high in omega-3 fatty acids, phosphorus, magnesium and calcium. The fat in goat’s milk globules are smaller than those in cow’s milk, and this milk only contains 5.5. grams saturated fat. 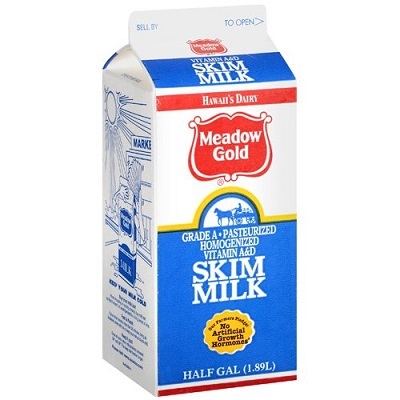 Skim milk is called such because the fat from the milk has been removed. This allows you to gain all the benefits of traditional cow’s milk including high doses of calcium, vitamin B12, vitamin A, vitamin D and selenium without consuming a great deal of excess calories and saturated fat. 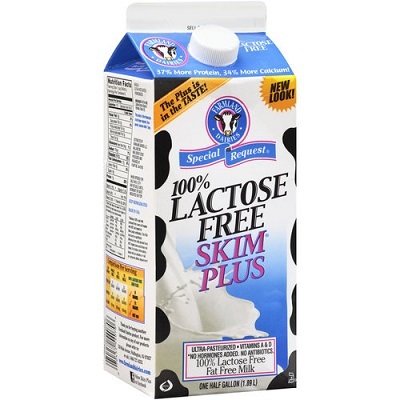 Those that are lactose intolerant can use cow’s milk that has been treated with an enzyme to break down the lactase sugar. This way they can digest the milk without experiencing the digestive distress they normally would. All of the nutritional values for this milk should remain the same as a traditional cow’s milk just with lower sugar content.